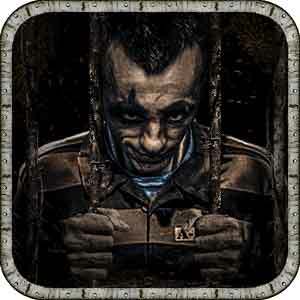 Escape the Prison 2 Revenge Walkthrough to guide you how to pass each prison room and solve the puzzle challenge ! find items to break the code and reach new door stage..
the door will open when the water goes out ! In this all new sequel, try to break out not only from your jail room, but out of the penitentiary. Solve the mini puzzles and discover the hidden objects to use them to open the room and go to the next level. This popular game has now a complete story, you’ll be about to find you how smart you are, this time is more challenging than ever! This entry was posted in escape the prison 2 revenge and tagged escape the prison 2 revenge cheats on December 13, 2014 by 100doorssolution.